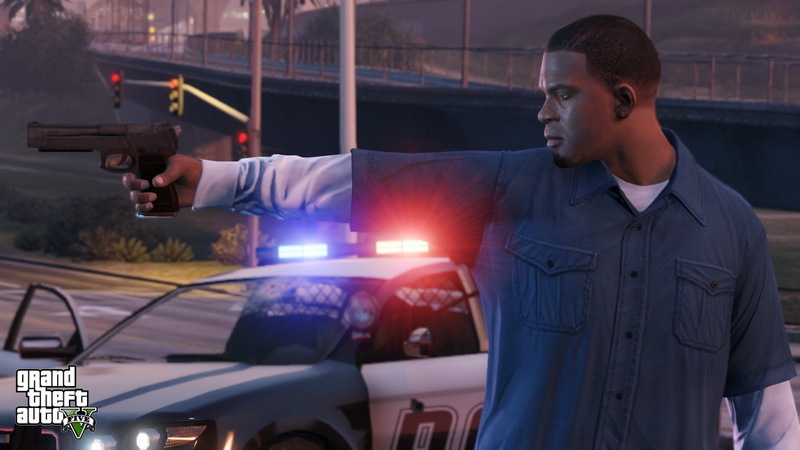 Rockstar has released a new batch of GTA V screenshots, showing us the upcoming GTA stars getting their model on with some action poses. 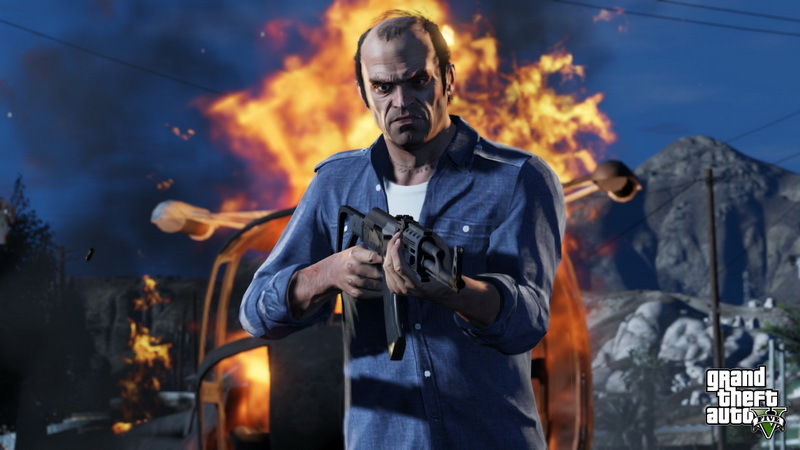 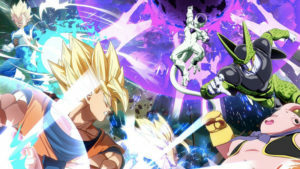 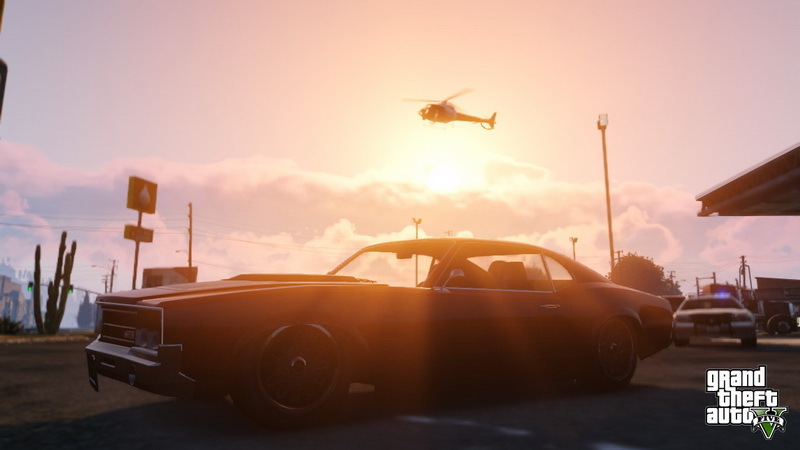 The screenshots basically show Michael looking badass, Trevor nonchalantly walking away from an explosion (as one does), and Franklin about to unleash some fury on Los Santos’ finest. 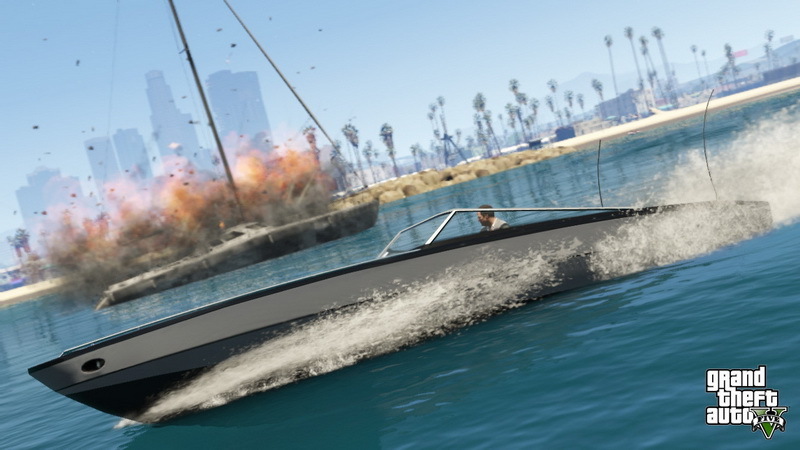 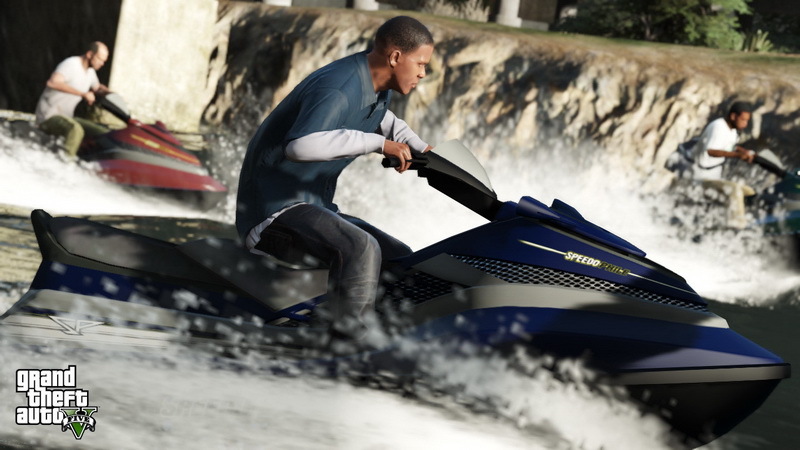 There are also some great on-water shots, with Michael racing away in a speed boat and Trevor and Franklin on jet-skis. 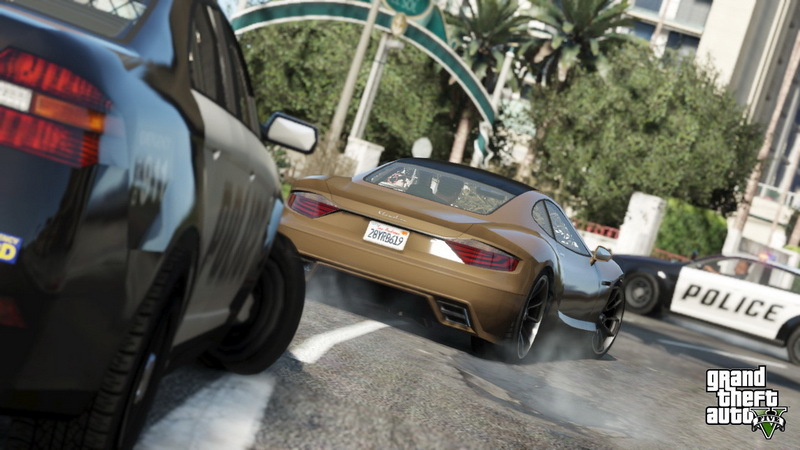 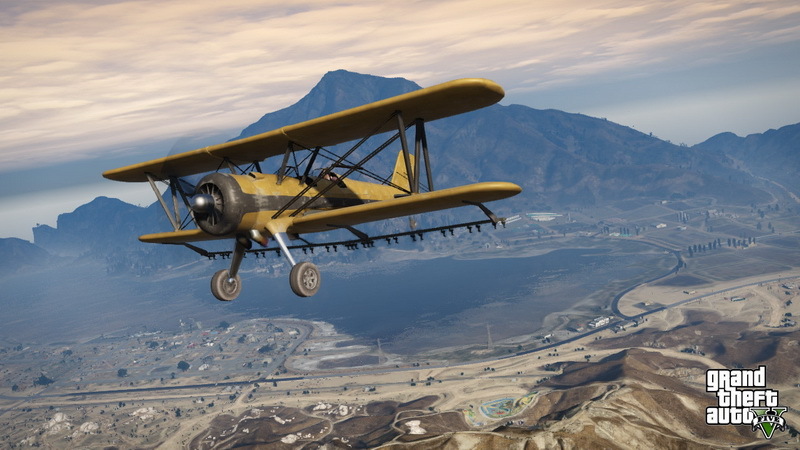 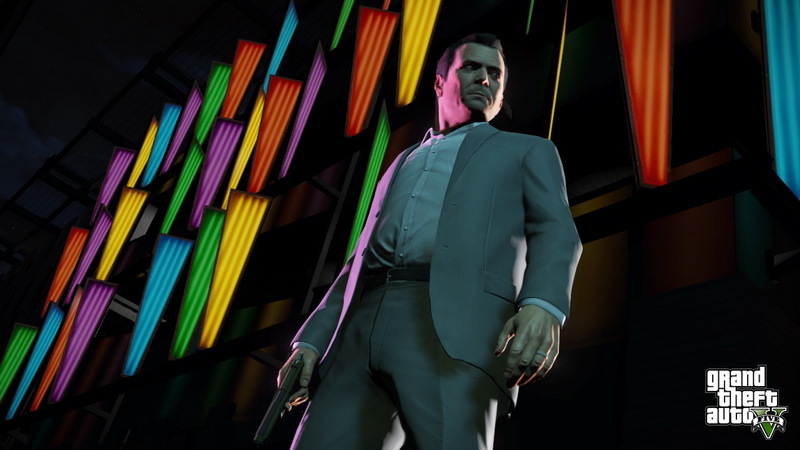 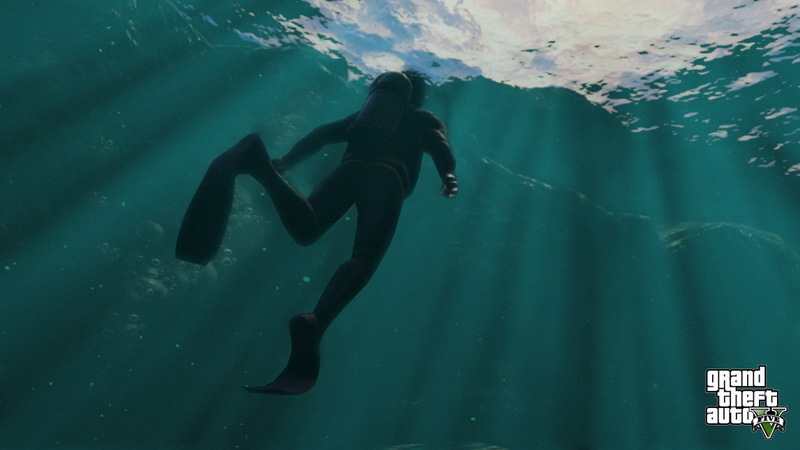 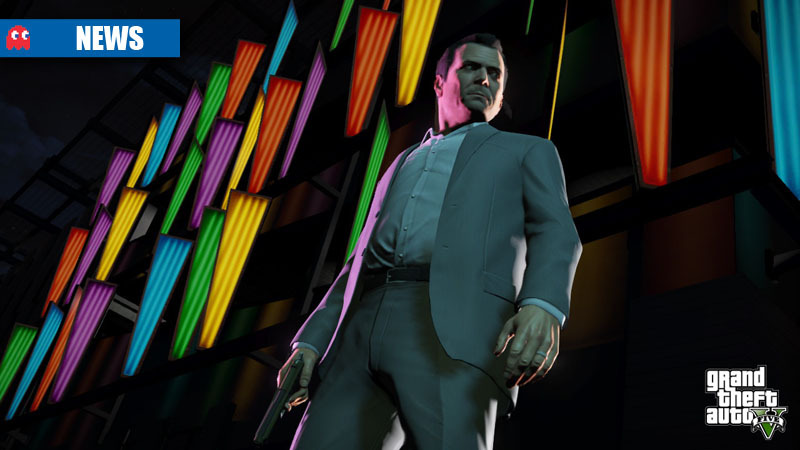 Grand Theft Auto V will arrive in stores on 17 September 2013.